Outlook PST repair tool repairs corrupt PST files, easily scan and detect corrupt PST files in one click. The software restores them back while preserving the authenticity of the database. 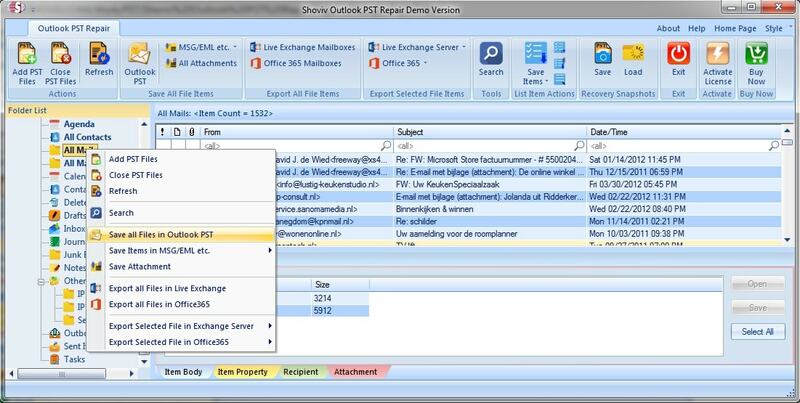 Outlook PST repair is easy to use and very fast in operation.